The 2018 World Series will crown MLB’s best team later this month. A crowded field entered the season with high expectations, but only two made it far enough. So you won’t want to miss a moment of the action as we’re in for a true showdown. It’s a matchup between the Boston Red Sox and the Los Angeles Dodgers. While the Red Sox stayed at the front of the American League East throughout the season, the Dodgers took some time to heat up. But the Blew Crew got into the postseason and bested the Milwaukee Brewers in the National League Championship Series. Now it’s a battle for the World Series. While the Red Sox won the title in 2013 and have remained competitive since then, Los Angeles’ team can’t seem to finish on top. The Dodgers lost in the World Series last year, but there’s renewed hope to claim the World Series for the first time in three decades. All games are expected to start no later than 8:15PM ET. 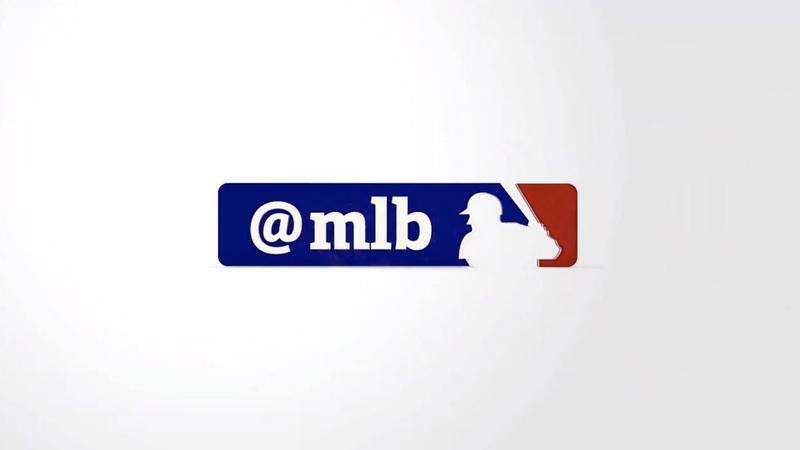 Because of the magnitude of these games, Major League Baseball (MLB) positions its two best teams in a primetime duel. Needless to say, there’s going to be plenty of action in these ballparks. Most likely, you can’t make it to Fenway Park or Dodger Stadium for the games. You’ll be watching from another location, but you don’t need to be in front of a TV for the 2018 World Series. FOX, which has broadcast the Fall Classic exclusively since 2000, offers all the games on streaming devices. These days, video streaming is almost as popular as the traditional method of sitting in front of a TV. 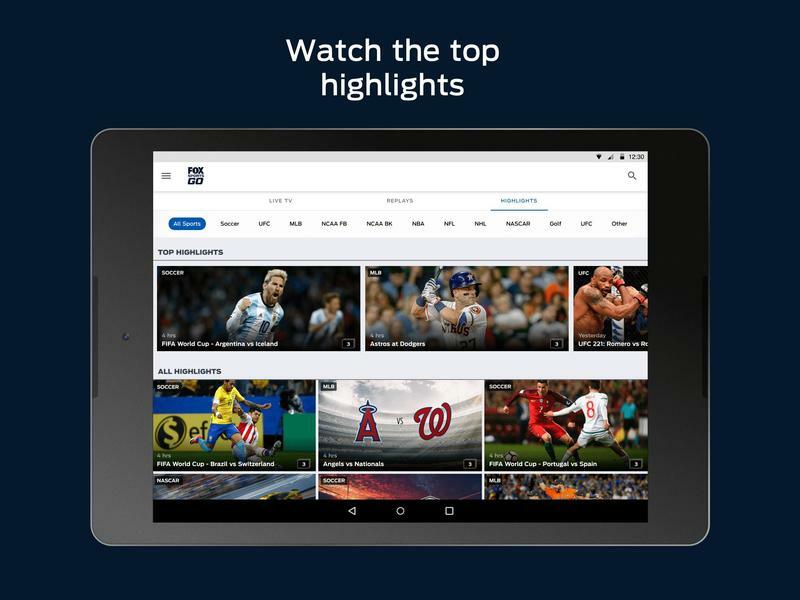 Consumers like watching from a phone, tablet, computer, and elsewhere. 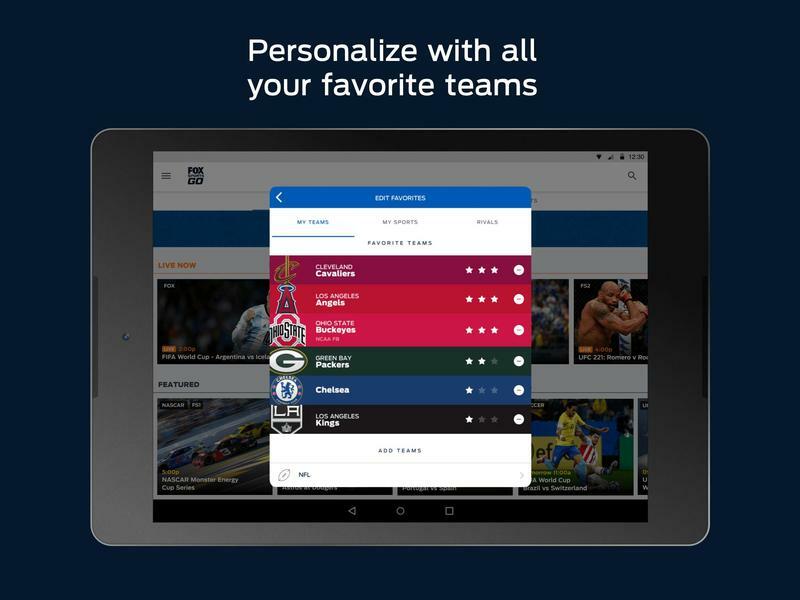 FOX Sports recognizes this, and it created a service for watching anything from its portfolio of sports programming on any device for increased flexibility. 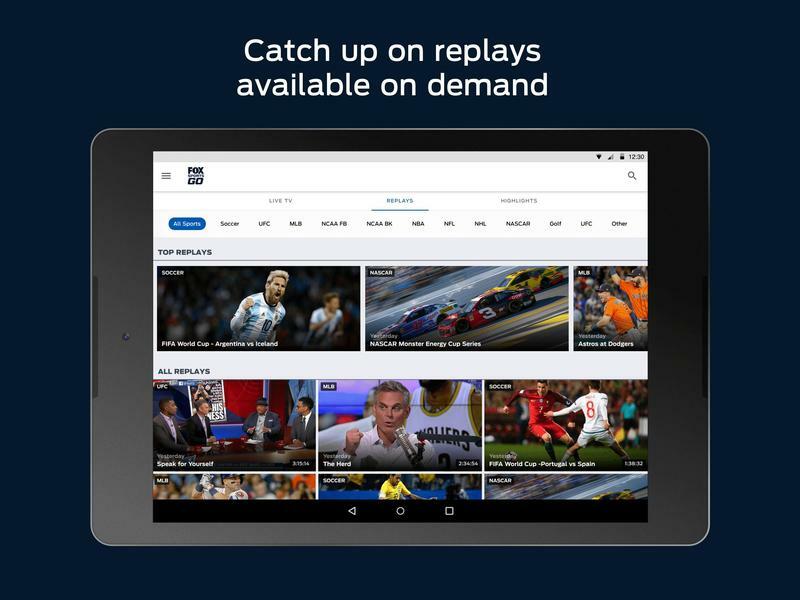 The service, known as FOX Sports Go, unlocks live and on-demand programming. It’s been used for the World Series in recent years, and fans are loving it. 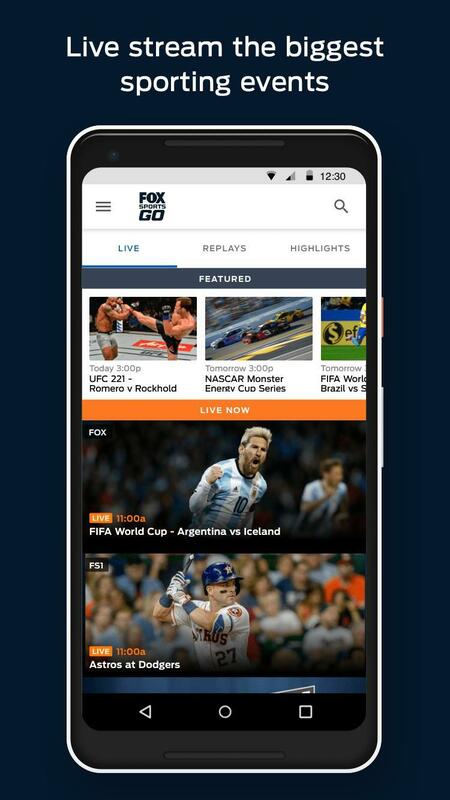 FOX Sports Go extends across a large number of platforms. From iOS and Android to Fire TV and Chromecast, there is an abundance of options. 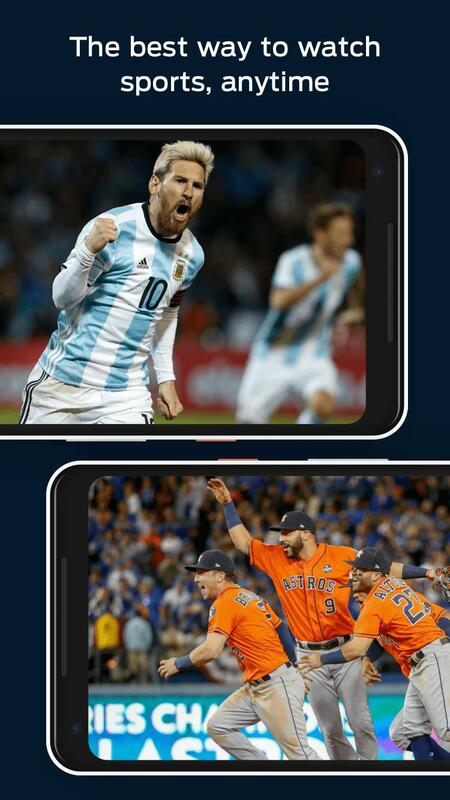 It’s particularly helpful that you can use mobile apps as that lets you stream the World Series from anywhere. If you have an active cable/satellite TV subscription, you’re all set. 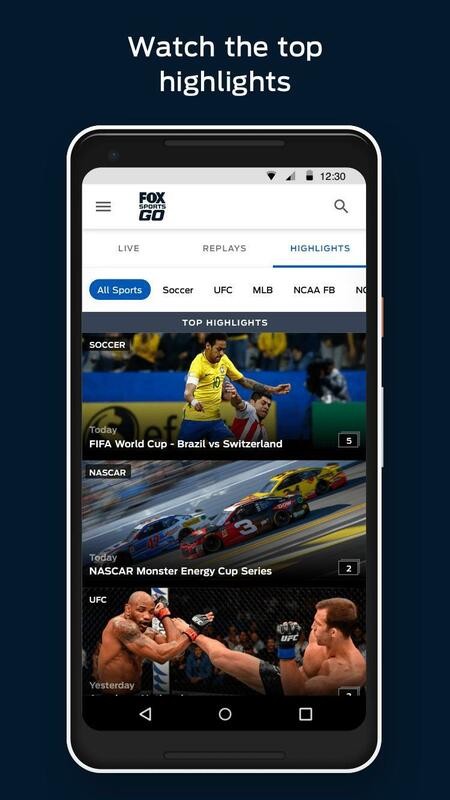 Just enter your login credentials to gain access to FOX Sports Go’s programming. When there’s a live broadcast on FOX, it’ll be mirrored on FOX Sports Go. FOX made it clear that there’s wall-to-wall coverage for these games. Aside from the traditional broadcast, you can watch a pregame show on the network. Kevin Burkhardt hosts with Alex Rodriguez, David Ortiz, and Frank Thomas contributing their perspectives. Each pregame show goes live from Boston or Los Angeles at 7:30PM ET. Additionally, the FS1 cable channel has pregame and postgame shows for analysis and interviews. The same crew from FOX, headed by Burkhardt, will appear. FS1’s pregame show starts at 7:00PM ET, and the postgame show should be immediately after a game concludes. Both require you to jump from FOX to FS1, but it’s an opportunity for more coverage. 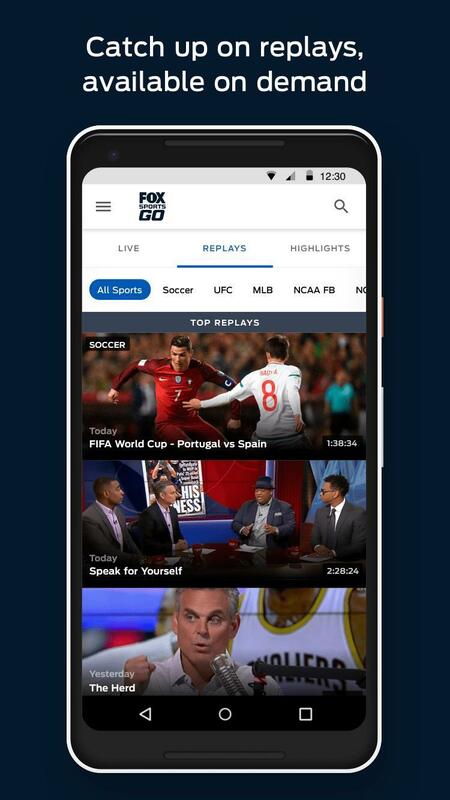 Since FOX and FS1 are owned by the same company, you can easily transition between them on FOX Sports Go. Remember, all you need is a valid cable/satellite TV subscription. Now you don’t need a cable/satellite TV provider to show up for an expensive installation. 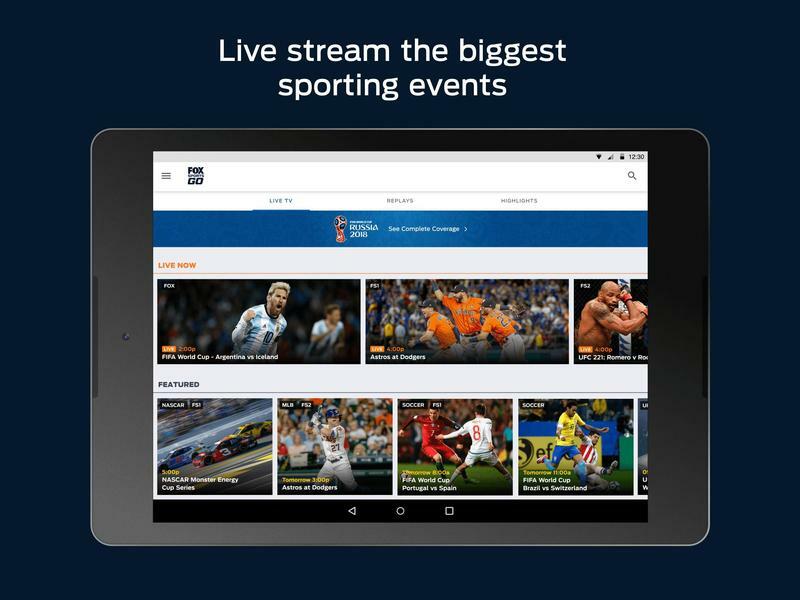 There are live TV streaming services that use your device and cellular or Wi-Fi network to operate. It’s cheaper but still enables an optimal experience. 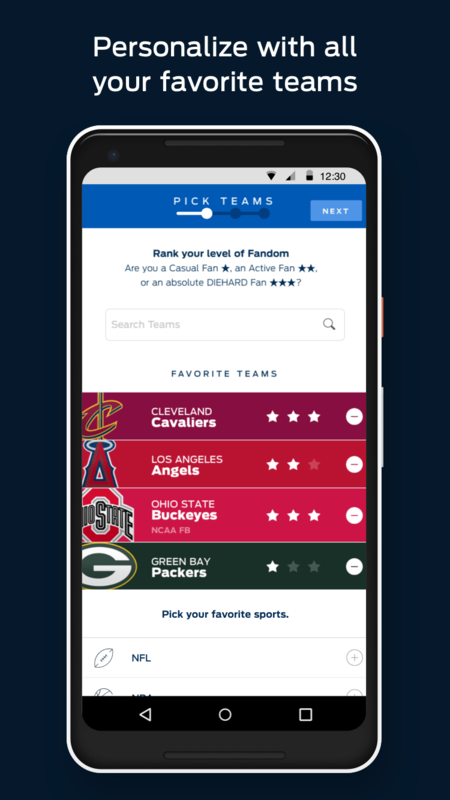 Plus, you can probably pick up a membership with a free trial and cancel after the World Series finishes. Really, there’s no shortage of live TV streaming services. The most popular choices are Sling TV, DirecTV Now, PlayStation Vue, Hulu, YouTube TV, and FuboTV. In this scenario, you can’t go wrong. FOX affiliates should be in nearly every live TV streaming service’s channel lineup. Don’t forget about audio streaming, either. MLB and SiriusXM are locked into a long-term partnership that welcomes listeners around the country. You don’t get a visual of the action, but ESPN Radio’s Dan Shulman and Chris Singleton go into significant detail. Also, SiriusXM created team-specific broadcasts. If you’re a Red Sox fan, you’ll be listening to Joe Castiglione, Tim Neverett, and Lou Merloni. As for the Dodgers, the booth consists of Charley Steiner and Rick Monday. See, there’s some appeal in listening to the games. By the way, you can listen to the World Series directly through ESPN Radio on the ESPN app. On SiriusXM, ESPN Radio sits on channel 89. The Red Sox broadcast is on channel 177, and the Dodgers broadcast skips ahead to channel 184. SiriusXM has apps for mobile devices as well as set-top boxes, streaming sticks, and more. Enjoy the 2018 World Series, folks. Who knows what historic moments are in store for us, but that’s the magic of baseball.